Road: ¾ mile east of Silsoe off A6, mid way between Bedford and Luton. Follow English Heritage brown direction signs. Office parking is on the right just beyond the mansion. Rail: Flitwick railway station is a 15 min taxi journey. Luton & Bedford stations are 25 min. On arrival, please use main entrance door to the mansion which takes you to the English Heritage tenants reception. 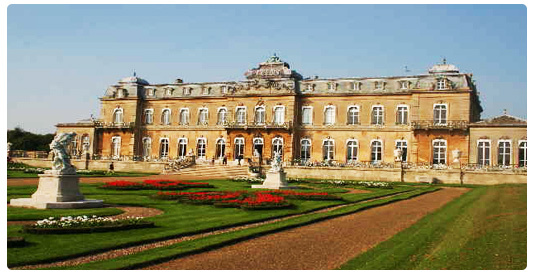 Wrest Park is under the care of English Heritage details of the property, public opening hours and local accommodation can be found on their web site.